Everyone who gets Botox had to start at one point. It’s important to remain safe and in the know, before you receive any treatment. 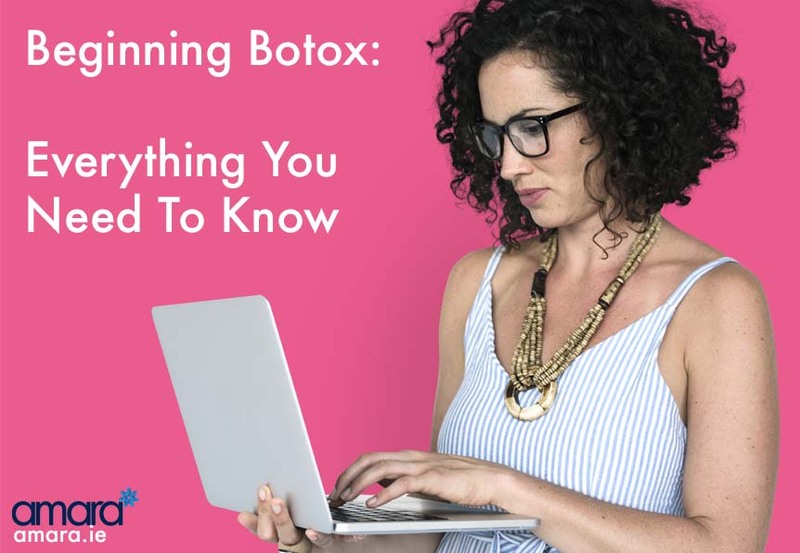 Heres our beginner Botox safety guide to help you decide what and where you want to get to your treatment. Obviously, if you have decided you want Botox then you should have a good idea of what it actually is. Botox® is a toxin that is injected into muscles to stop the muscle movement, our muscles moving is what causes wrinkles from appearing. The longer we leave these wrinkles the harder they will be to ease off. Botox® (made in Ireland) is used in countless medical treatments such as facial spasticity, Bruxism, Excessive Sweat Treatment, the list is growing every day. The original Botox® made by Allergan in Ireland typically lasts for 3-4 months. This will vary depending on everyone’s own immune system and how much movement you typically have in the area being treated. Over time Botox can train your muscles to not move as much in effect making your treatment last longer. Botox® can take up to 14 days to kick in fully, so it’s a perfect lunchtime treatment. Just no exercises for the day afterwards and no more than 2 drinks. Why Do Some Places Charge Cheaper Than Others? Botox® treatment prices may vary from clinic to clinic. It is important to do your research as to why. Who is doing the injecting? How much experience does the doctor have? Is it their own clinic? There are other brands of anti-wrinkle injection that may not last as long. Botox® Brand anti-wrinkle injection is the original anti-wrinkle injection which has years of research to back it up. Some places may also charge by unit rather than the area which may end up more expensive over time. Many places also offer free reviews and top-ups. Only Doctors and Dentists are allowed to inject Botox® as it is a prescription drug. Your own reasons for getting Botox® are personal and important, it may be something you have been thinking about for a long time and are just getting the courage to do. Or maybe you are just starting to notice some lines. Once you are confident with your choice and no one is pressuring you then there is no reason to be nervous. Typically Botox is separated into areas of the face, typically you will be charged by areas. At your consultation, you can discuss your areas of your concern with the doctor and decide if you would like to go ahead with the treatment. Your doctor should never pressure you to get more than you want. 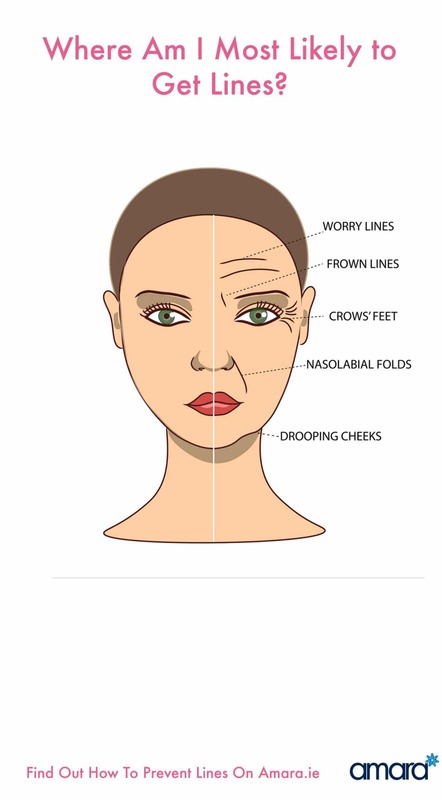 Frown Lines – Also known as 11 lines these are the creases in between your eyebrows that are caused by frowning. Smokers lines – The lines on the top lip from smoking, pursuing or even duck faces! Crows Feet/ Smile Lines – The lines at the side of the eyes that crinkle when we smile. Under Eye Creases – This is done by advanced practitioners only as it is such a delicate area, this may be treated by Filler. Brow Lift – A small amount of Botox is used to lift the eyebrow arch and make your eyes look more awake. Are you interested in Botox® treatment? Contact us now for more information or ask your questions below!